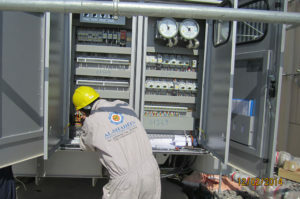 Al-Shaheen Technical Contracting Company, W.L.L is specialized in the execution of Electro- Mechanical, HVAC & Instrumentation Works in Power/Oil & Private Sector. 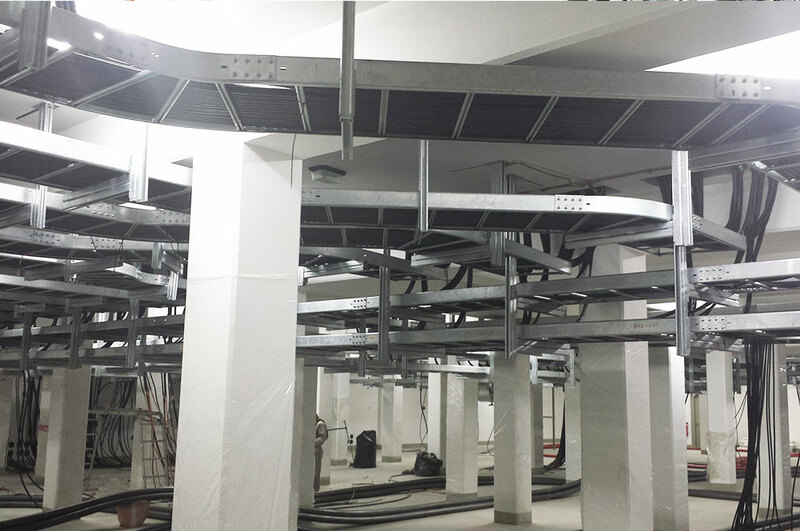 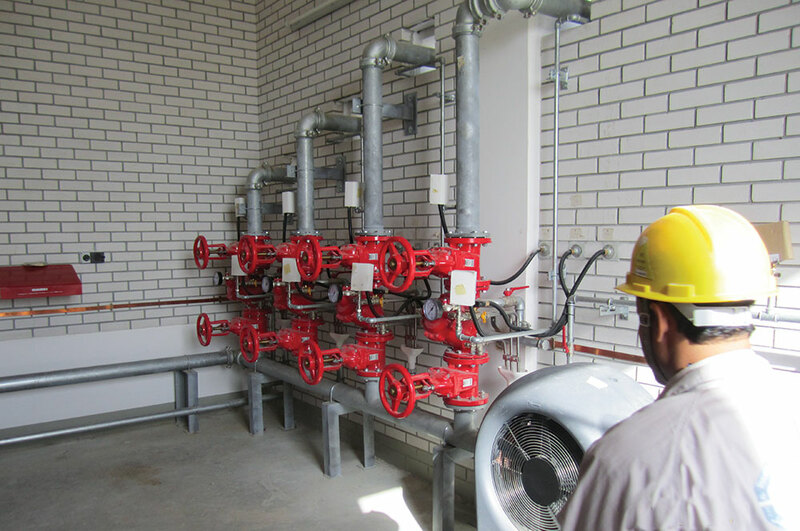 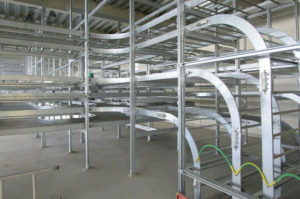 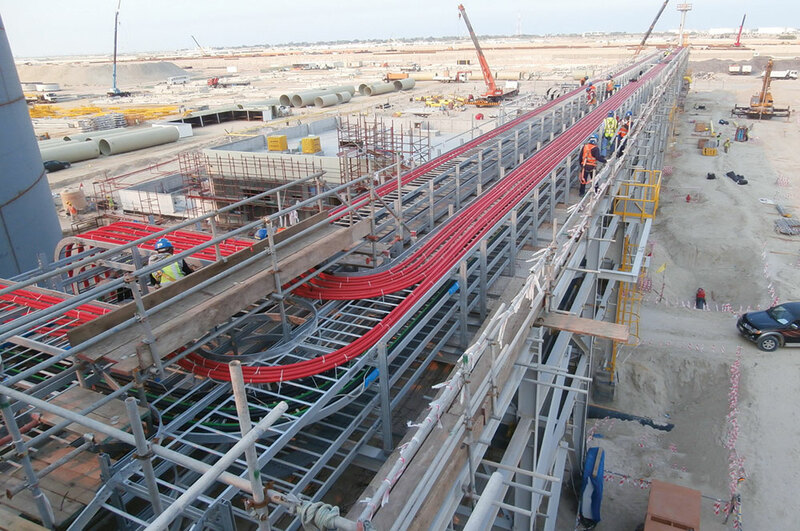 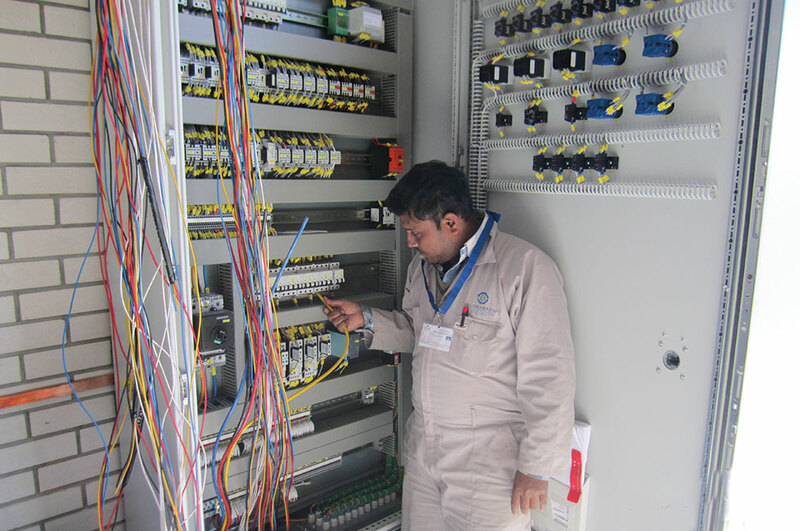 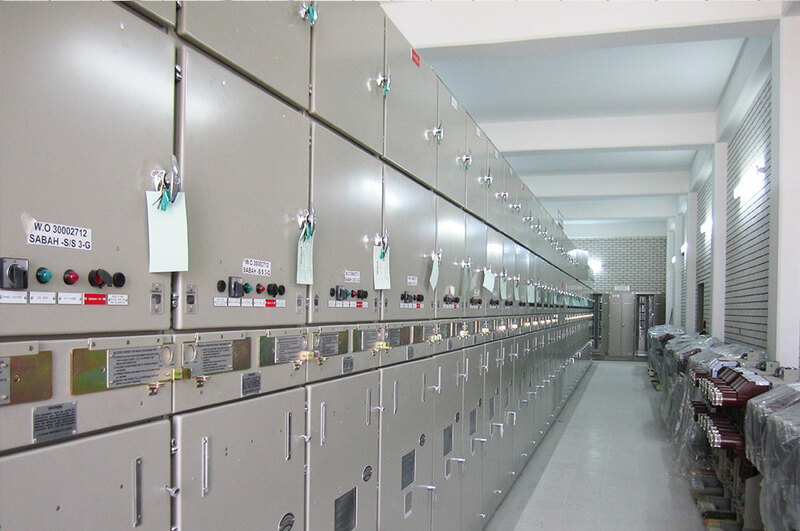 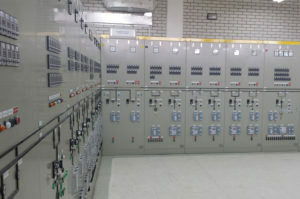 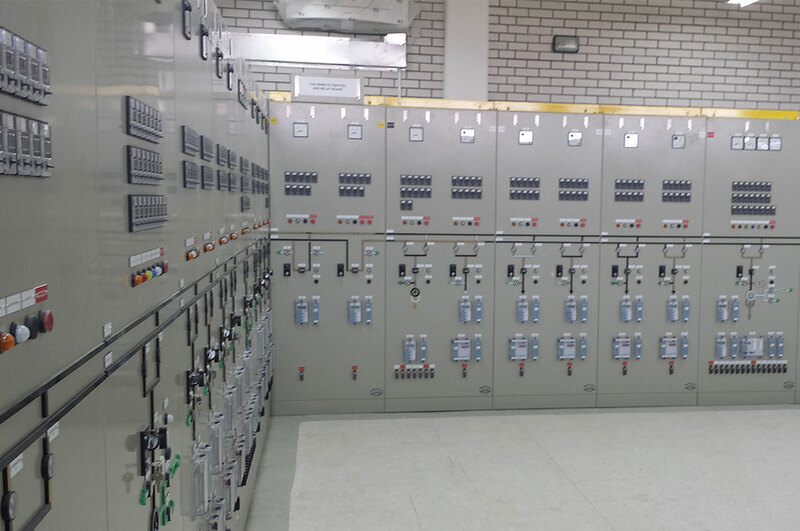 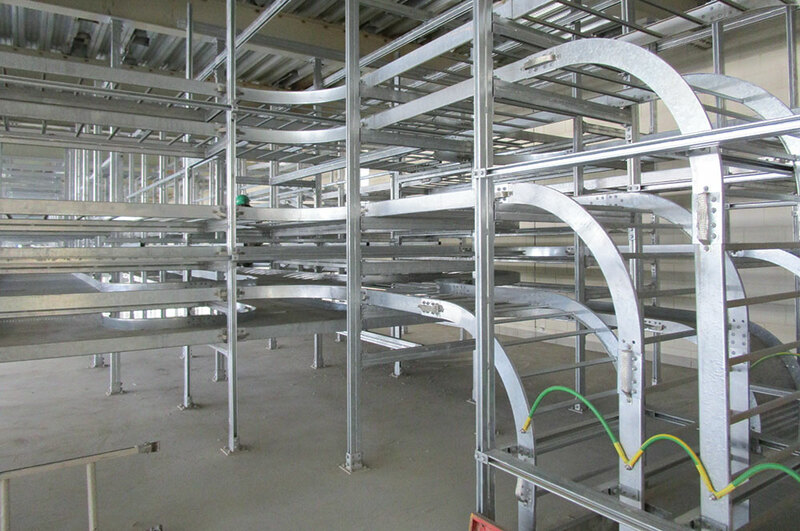 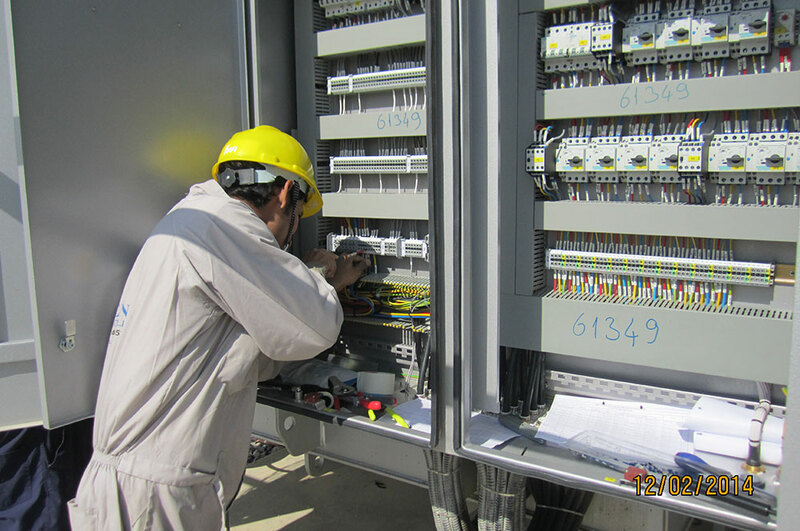 We provide the complete solution for all your Electrical Installation, Maintenance and Project Management requirements. 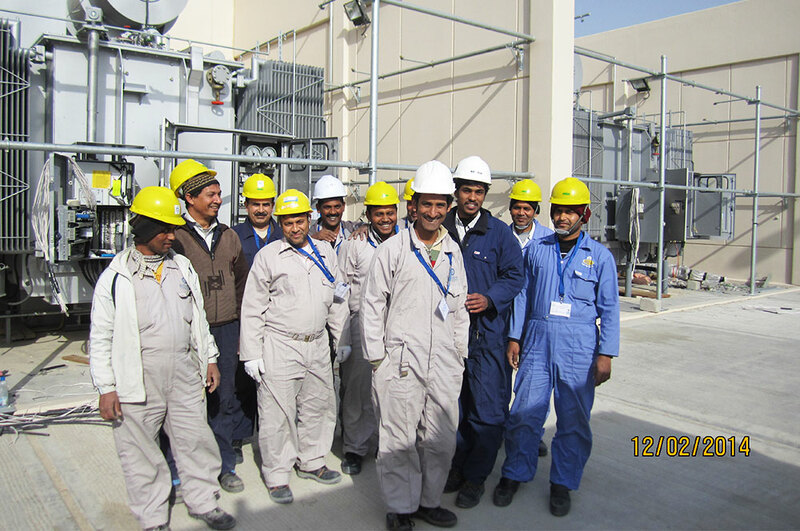 Our highly skilled and qualified work force supported by a team of experienced managers ensure optimal performance of your electrical plant and equipment. 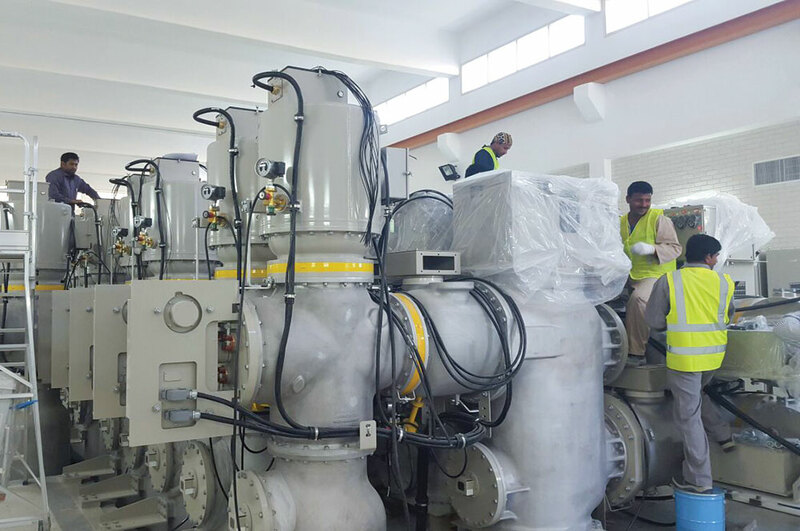 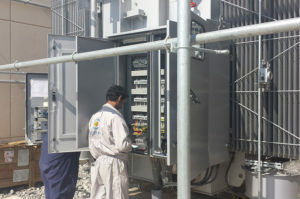 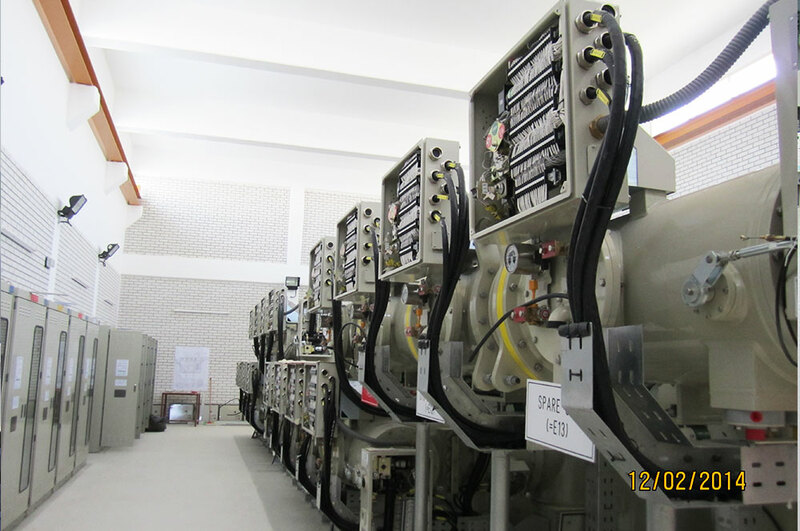 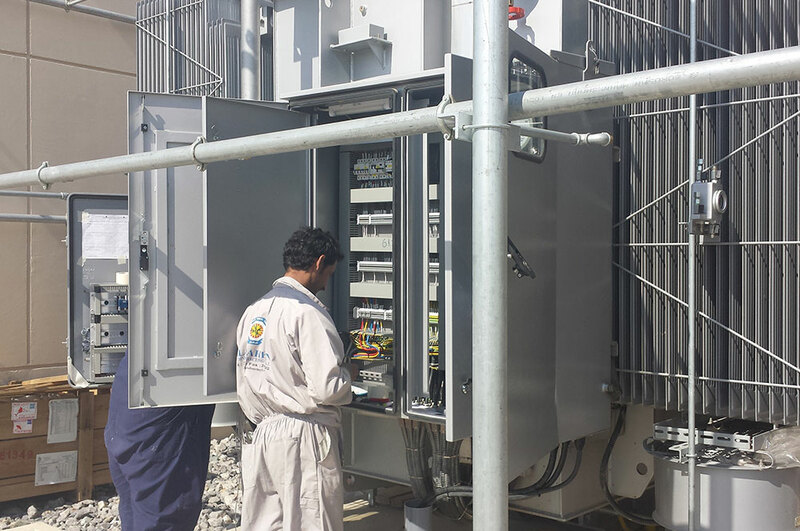 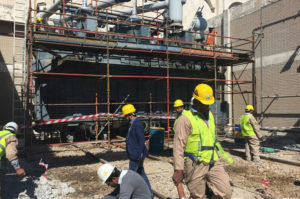 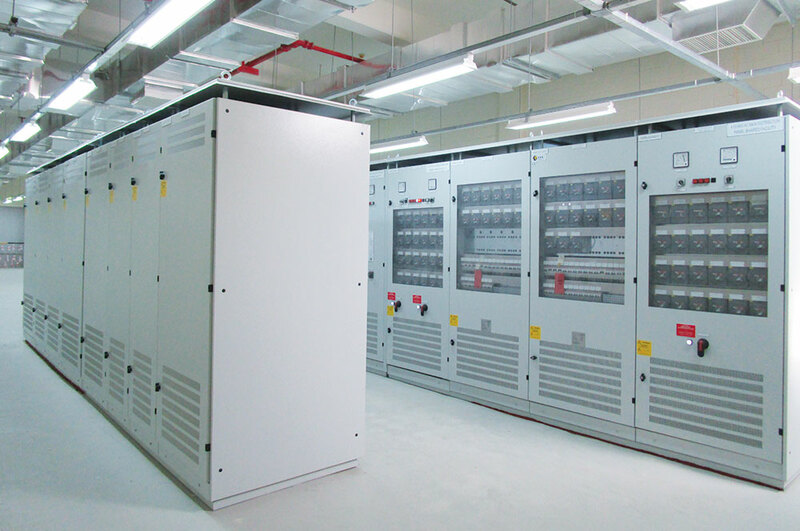 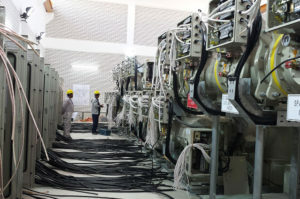 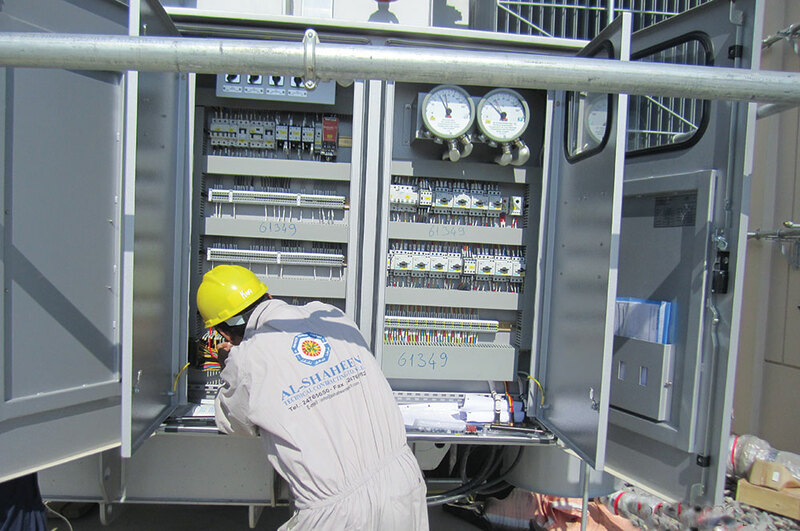 Maintenance of primary & secondary substations. 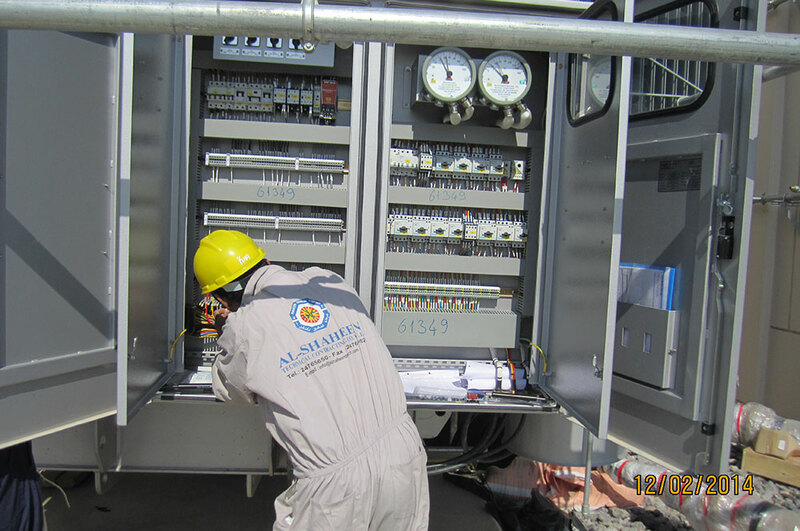 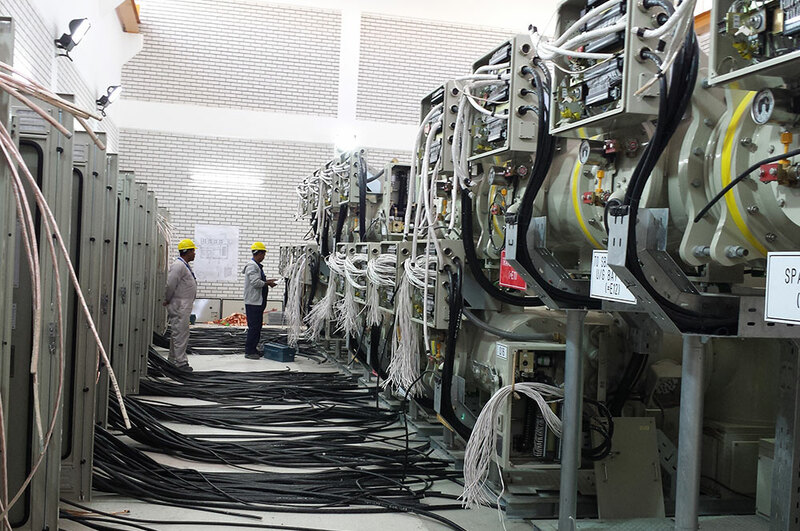 Erection & installation for 11/132/300 kV substations. 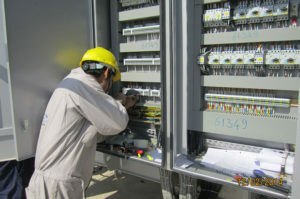 Installation of lighting, grounding, cable pulling, cable try and termination. 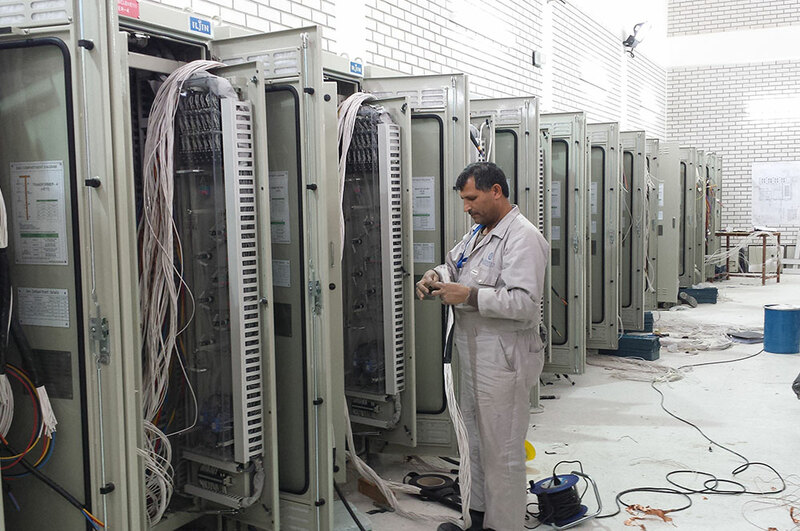 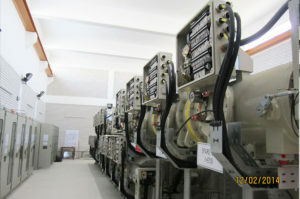 Installation of Telecommunication and paging system.